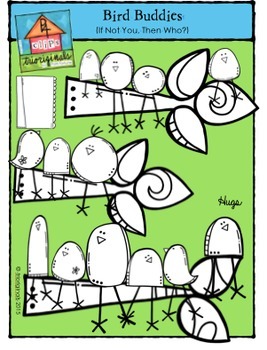 This Bird Buddies clip art set was inspired by my book "If Not You, Then Who? 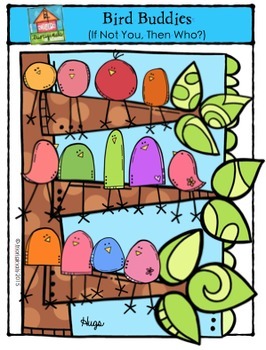 A group of bird buddies hanging out on the tree of life soon realize that what can be for one can be for all. A great book for extending learning for your students about abundance and believing in themselves. This clip art set includes 34 images. There are 17 vibrant coloured images and 17 black and white images).